The Society was founded in 1987 as a Non-profit Corporation and we are affiliated with the Library system of Chula Vista, California. This Society draws members from the city of Chula Vista and surrounding communities of southern San Diego County. We meet regularly at library facilities. All our meetings and programs are open to the public and we encourage membership in our Society to gain access to the wealth of knowledge and experience found here. Our motto is "We dig our Ancestors" and we have fun. We have a research group which gets into the serious problems with Ancestors who just don't want to be found. We have a computer group which uses the library's computer lab for hands-on online research assistance. And from time to time we have field trips to the Family History Center, the National Archives and other hi-quality libraries with Genealogical assets. Our annual scholarship program is the object of most of our fundraising efforts throughout the year. In an effort to introduce young people to the subject of genealogy, a genealogical essay competition is open to all graduating seniors of the Sweetwater Unified School District and the winners receive cash awards to help with their post high school efforts. The purpose of the Society is to promote general interest in the related fields of Genealogy, History, and Heraldry by individual and group effort. • Encouraging the exchange of group information. • Educating members to assist others in research. • Acquiring and organizing research materials. • Acquisition of books, manuscripts, and materials for the Chula Vista Public Library. Society members are available for assistance at the Chula Vista Civic Center main branch on most Wednesdays from 10 am - noon in the Family History section. • General Society meetings are held in the Library Auditorium at 12 noon on the last Wednesday of the month unless it is a holiday, August or December. If it is a holiday then it is held a week earlier. • Board meetings are held on the first Wednesday of the month at 12 noon in the Library Conference Room. • The Research Group meets on the 2nd Wednesday of the month at 12 noon in the Library Conference Room. • The Computer Group meets on the 3rd Wednesday of the month at 12 noon in the Library Computer Lab. The Program Chair and committee arranges for speakers each month on topics of Genealogical or History interest. This committee makes arrangements for Refreshments before and after the monthly meetings. The Membership Chair and committee maintains the membership records and presides over a membership campaign twice a year, makes available Membership packets with basic tools for getting started. This committee arranges for Genealogy classes for beginners, intermediate and advanced researchers as required and develops workshop events at other locations and times to better serve the community. This committee has finished cataloging Glen Abbey Memorial Park in Bonita through Dec 31 1999. The CD is now for sale and a printed version is now on the shelf in the Family History Section at the Chula Vista Civic Center Library. We are now in the process of cataloging La Vista Cemetery in National City. A newsletter is made available on our web site under NEWSLETTERS once each month and also mailed to members who have no internet access. 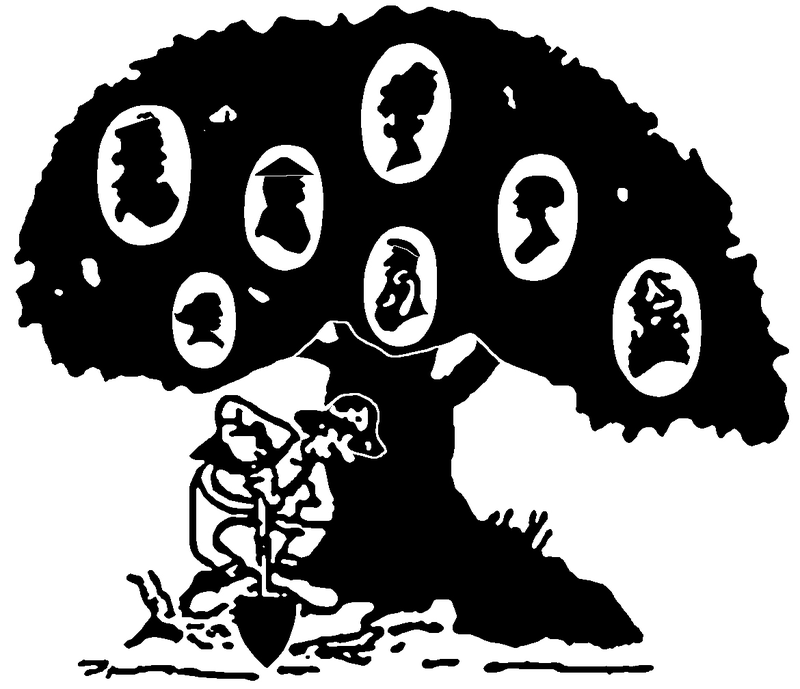 The newsletter contains minutes of society meetings, articles of interest and information on various programs being held by other genealogical groups during the month. We welcome requests for assistance in gathering information for genealogical research that may be available here in the San Diego area. A request form is available on our web site under QUERIES for submitting the requested information. We also provide printable forms on our web site under FORMS, which you can filled in and mailed to the society. This committee maintains an official record and archive of all Society activities.